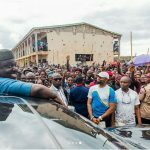 Osinbajo, who arrived Makurdi, the state capital was received by the State Governor, Samuel Ortom at the Airport. 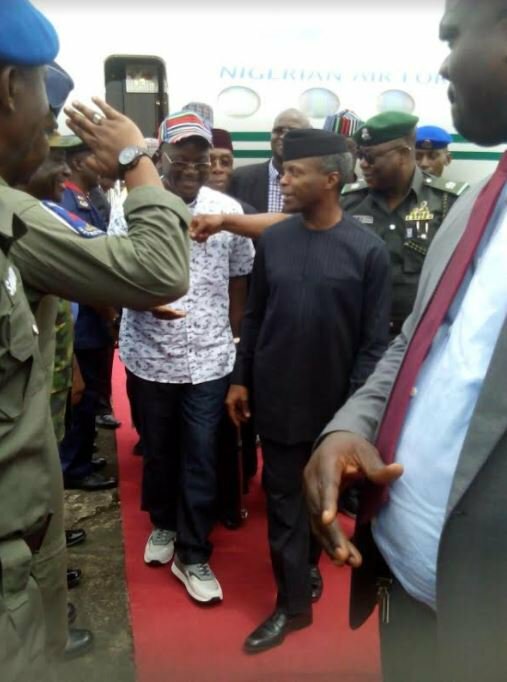 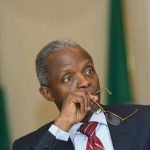 The Vice President is in the state to sympathize with the recent flood victims who are taking refuge at the Makurdi International Market. 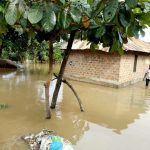 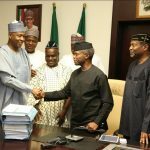 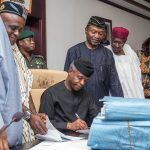 Osinbajo is currently at the Makurdi resident of the Tor Tiv, Ocivirigh James Ayatse to pay homage before visiting the flood affected areas and Internally Displaced Persons, IDPs, camp.